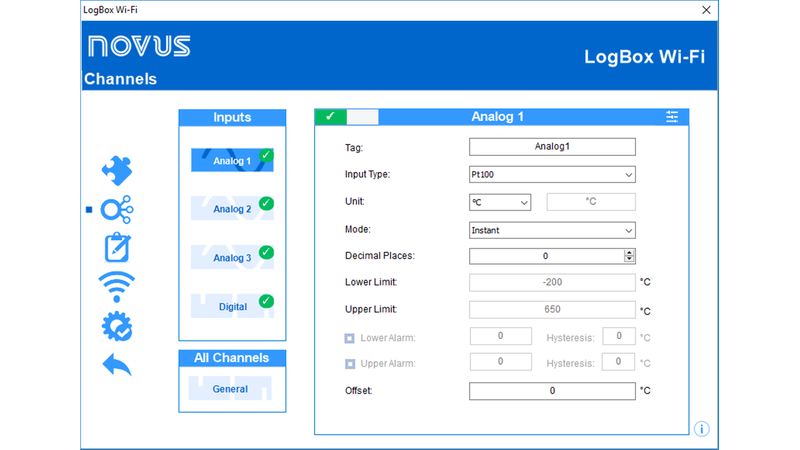 NXperience is a configuration, data collection and analysis software for NOVUS wireless transmitters and data loggers. This program allows you to explore all the features and details of the devices, and communicates through USB interface, TCP-IP and NOVUS Cloud. The NXperience is a comprehensive tool that enables graphical analysis of multiple data, alarm processing, positioning map visualization, performing mathematical calculations and reporting, and exporting data to multiple formats. It also provides device-specific diagnostics and commissioning, making testing and troubleshooting easier. Also, through NXperience you can create, manage an account and storage your data in NOVUS Cloud.